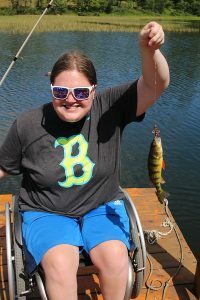 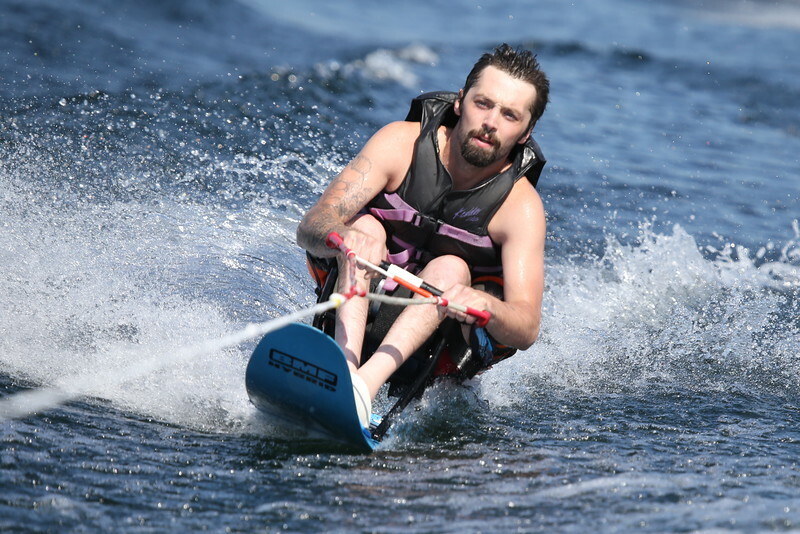 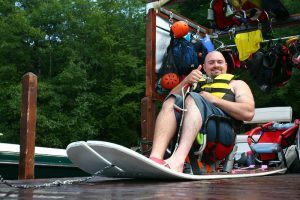 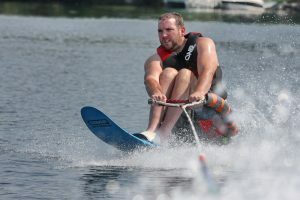 Eastern Adaptive Sports provides waterskiing, wakeboarding, fishing, cycling and more to all ages and levels of disability. Since beginning in the summer of 2006, we have worked with hundreds of people with the goal of giving people with all types of disabilities a chance to get out on the water or the road! The program waterskiing and wakeboarding takes place every Wednesday from 2-7 pm and Friday from 9 am-12 pm. 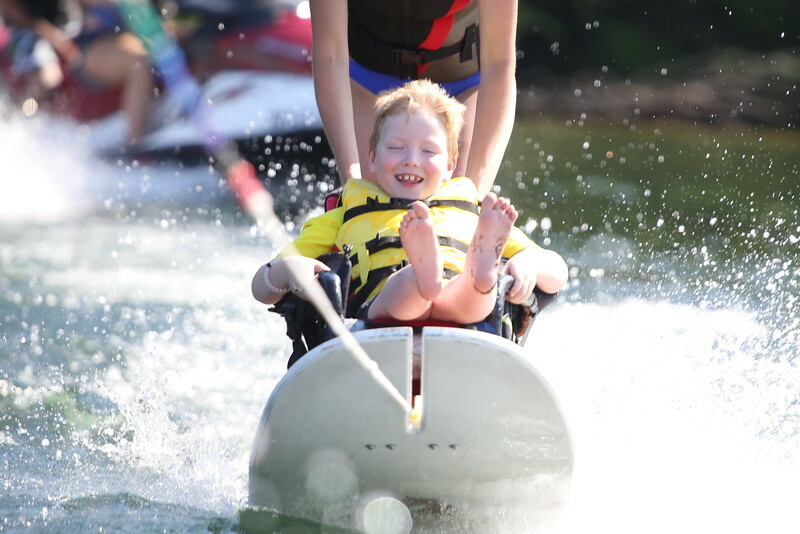 We leave from Riveredge Marina and head over to the Stoppe family home and base operation from there. 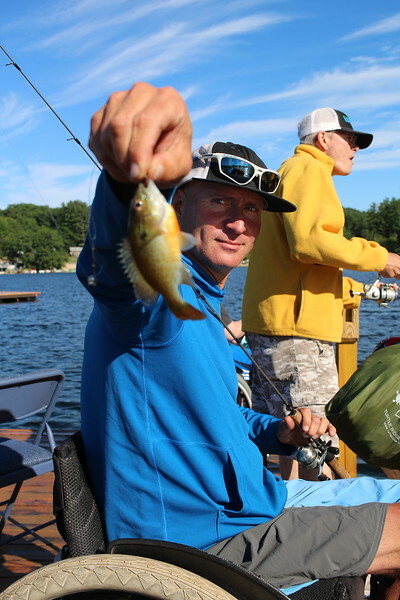 The Fishing program runs every Wednesday from 4:30pm to dark with Tournaments scheduled for July 9th, 16th and 23rd. 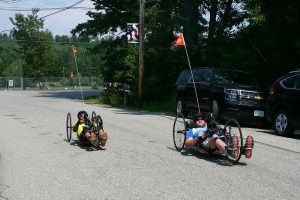 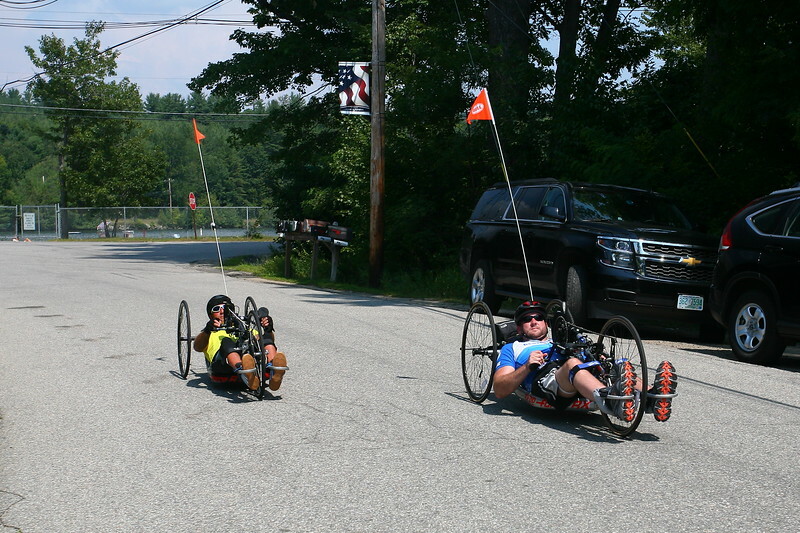 For cycling program; please check the Eastern Adaptive Sports website for more information. 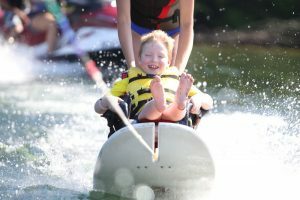 Spaces are limited, so please call in advance to reserve a space if you or someone you know would like to participate. Volunteer help is always welcome also, and there’s no better way to spend a summer afternoon than out on the lake. 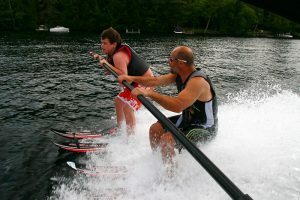 For more information, call Eastern Adaptive Sports at (603) 968-7711.